It was a fantastic week of trades as markets extended winning streak to the fourth consecutive week. ahead of the general elections. 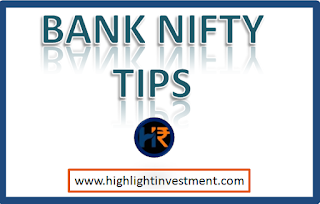 The Nifty Bank index spearheaded the rally followed by the realty sector. The broader indices i.e midcap and smallcap index also was seen participating in the rally during the week. However, the IT index was under pressure after the Indian rupee strengthened against the US Dollar. The rupee hit seven-month high to close at 60.09/$, extending gains for the fifth session in a row. Sentiment got a fillip after retail inflation rose for the first time in four months. CPI inflation stood at 2.57% in February compared to a revised 1.97% in January 2019. Meanwhile, the Index of Industrial Production saw growth slip below 2% for the second time in three months in January.